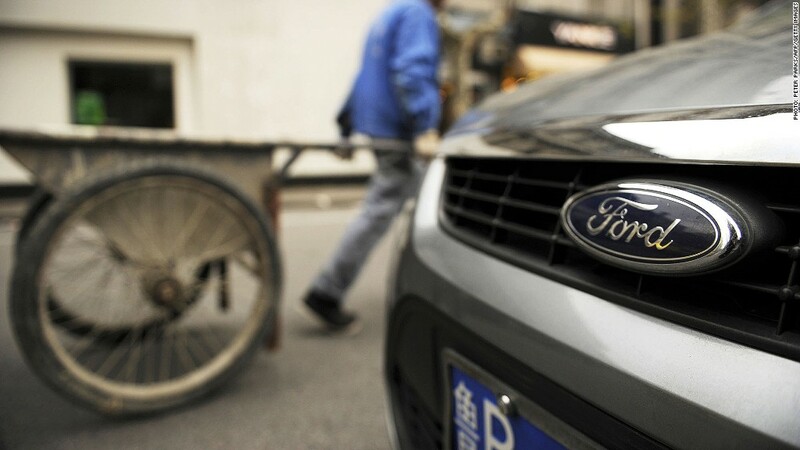 A man pulls a cart past a Ford car on a street in Shanghai on January 9, 2012. As a territorial dispute rages between China and Japan, Ford has enjoyed some unexpected benefits. The automaker said Wednesday that it sold a record 59,570 vehicles in China last month, an increase of 35% versus a year prior. "The overwhelming response from our customers reinforces our aggressive expansion in China," Ford China CEO Dave Schoch said in a statement. The gains coincided with the sharp declines in China sales reported by Japanese automakers amid a dispute between Beijing and Tokyo over a set of uninhabited islands in the East China Sea. Toyota's (TM) China sales fell 49% in September versus last year. Honda's (HMC) sales sank 41%, while Mazda (MZDAF) and Nissan (NSANF) dropped 35%. Other international automakers have stepped into this vacuum. In addition to Ford (F)'s gains, Audi's September sales in China rose 21% and BMW Group's rose 59%. Sales for affiliated South Korean brands Hyundai and Kia rose 9.5%, according to research firm Business Monitor International. A Hyundai spokeswoman did not immediately respond to a request for comment. General Motors (GM) lagged behind the others, with China sales rising just 1.7% year-on-year, though they were up 10.5% versus August. "With the negative fallout from the China-Japan territorial dispute showing little sign of dissipating, we expect to see an intensification of the trend of Japanese automakers losing market share to other brands in the Chinese auto market," Business Monitor said in a research note this week. China is Japan's largest trading partner. Nearly 20% of Japanese exports last year were sold to mainland China, compared to 15.3% exported to the U.S., according to the Japan External Trade Organization. 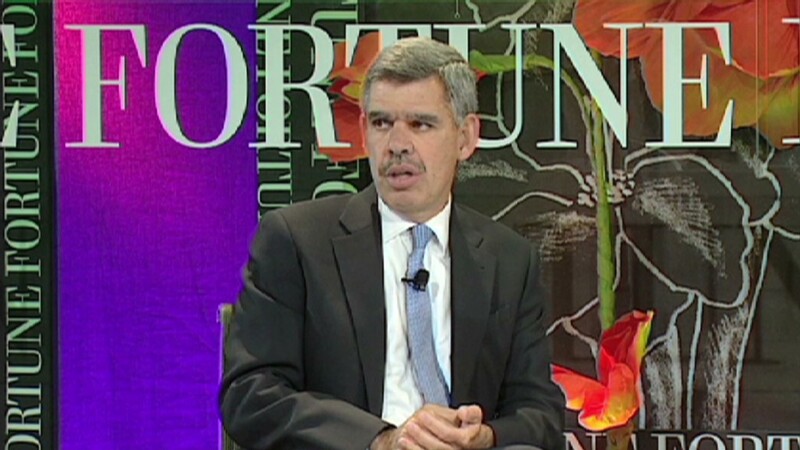 CNNMoney's Charles Riley in Hong Kong contributed to this report.